STUFA 90 Balanced Flue Gas Stove. 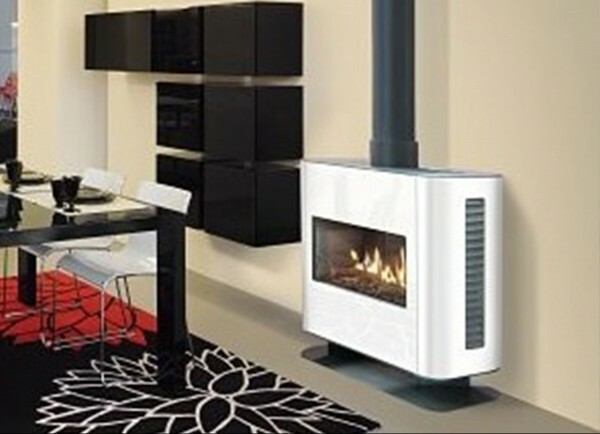 This chic gas fire stove design is perfect for homes without a chimney where minimum installation work is required. The contemporary free-standing gas stove is supplied as a complete gas fire package requiring only a gas supply and a flue connection. 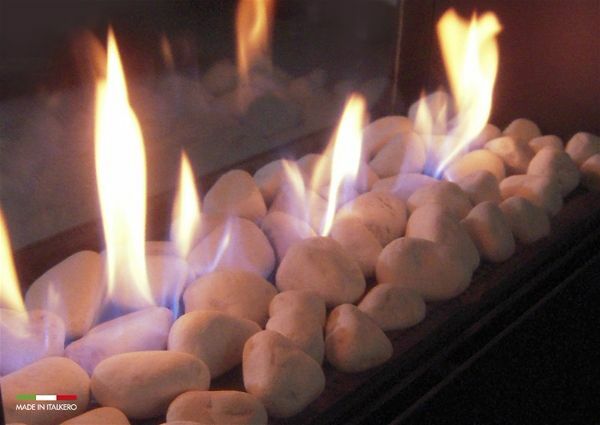 There is a choice of colours, natural gas or LPG, logs or pebbles. 5.0Kw heat output, remote control. Overall size of 1170mm Wide x 1000mm High and a depth of 370mm. STUFA 90 Front Balanced Flue Gas Stove. 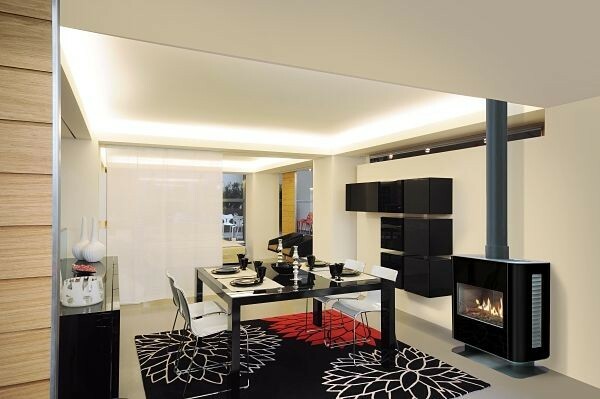 This chic gas fire stove design is perfect for homes without a chimney where minimum installation work is required. 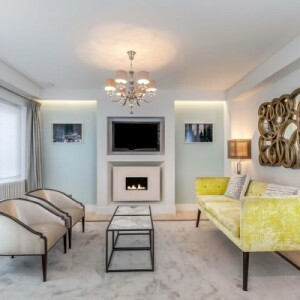 The contemporary free-standing gas stove is supplied as a complete gas fire package requiring only a gas supply and a flue connection. 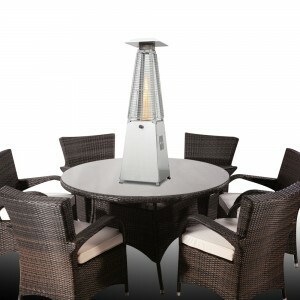 The fire is designed with a choice of colours to compliment and interior decor. As this is a room sealed gas appliance no additional ventilation is required. The high heat output and high energy efficiency design will ensure the majority of the gas used is returned to the room as heat. 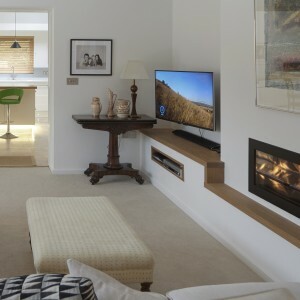 This balanced flue gas fire has an overall size of 1170mm Wide x 1000mm High and a depth of 370mm. Our balanced flue gas stoves are perfect for homes, commercial properties like wine bars, hotels, restaurants or even schools, installation options are unlimited due to the ease of installation. The fire is operated by remote control and battery power. 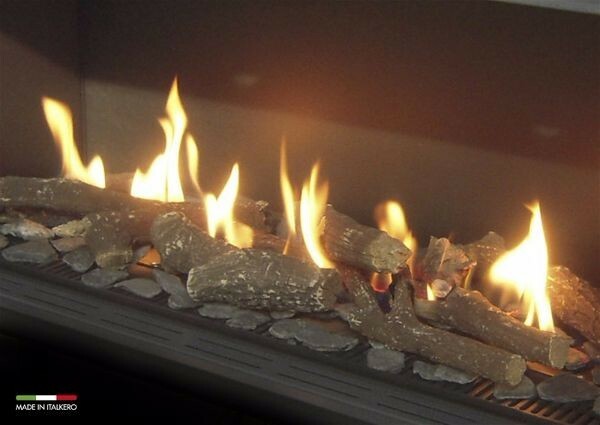 The fire can be purchased for use with either Natural Gas or LPG (Calor Gas) and either high quality fireplace logs or river pebbles. Read the technical specification and flue route options, for technical guidance call 01325-301020. 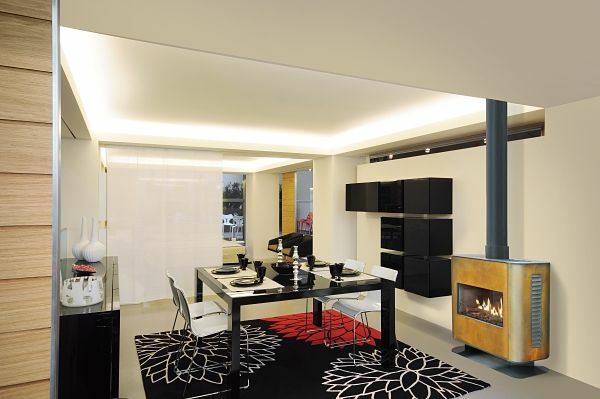 High Efficiency, Glass Fronted Fireplace. Supplied with either Fireplace Logs or River Pebbles. Click on the TECHNICAL TAB below to access the specification, install booklet and videos. Most balanced flue gas fires are held in stock, if the stock is not available at the time of order the normal lead time is 6 weeks. 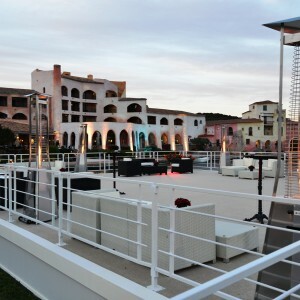 Be sure to discuss the installation schedule with your sales consultant.